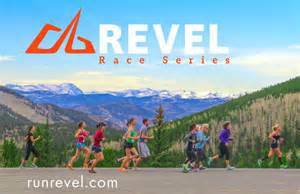 I started wearing PRO Compression calf sleeves during races and the marathon compression socks afterward for speedier recovery. And it’s really helped me bounce back quicker. Click on Image to visit PRO Compression website. 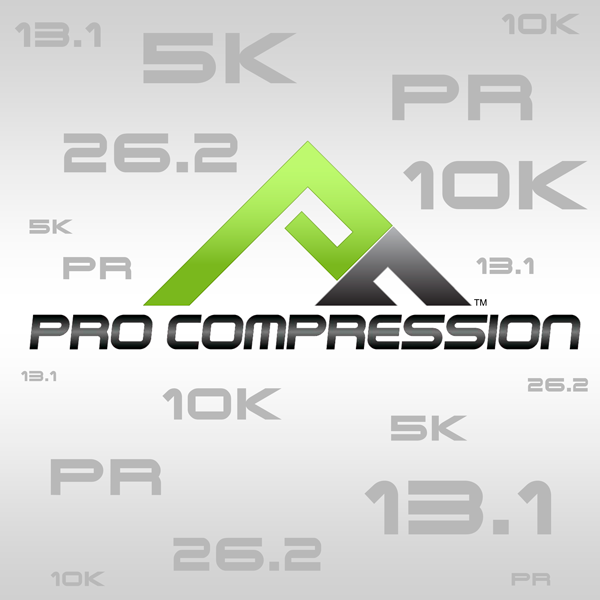 Just click on the following link: PRO Compression Giveaway. You can also enter via the Tripping The Kenyans Facebook page. Each person gets one entry… but you can earn bonus entries by “liking” either PRO Compression’s FB page or our FB page. Posted on November 3, 2014, in Contest, General and tagged PRO Compression. Bookmark the permalink. Comments Off on CONTEST: THE BIG SQUEEZE STRIKES AGAIN.